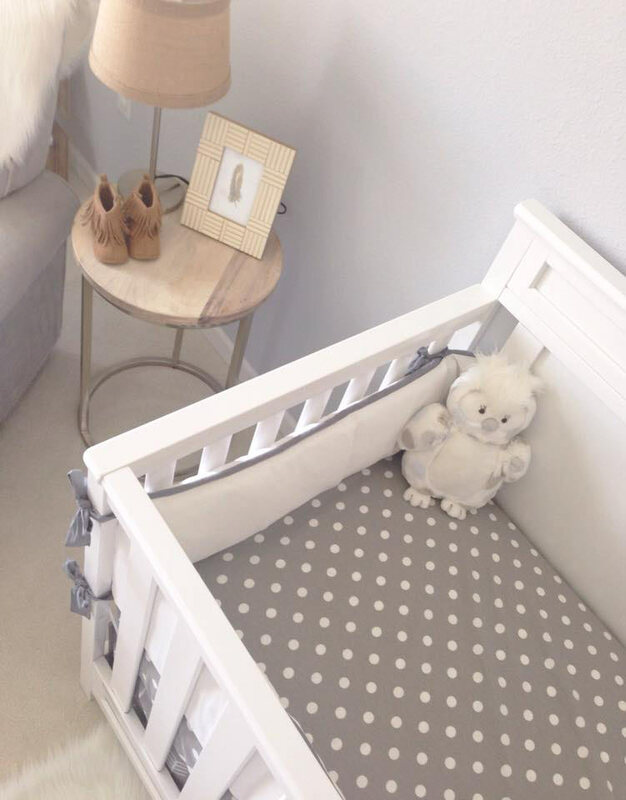 Our Wanderlust in Gray crib bedding in an adorable Gender Neutral Nursery! Some of the latest trends for baby girl nursery ideas! 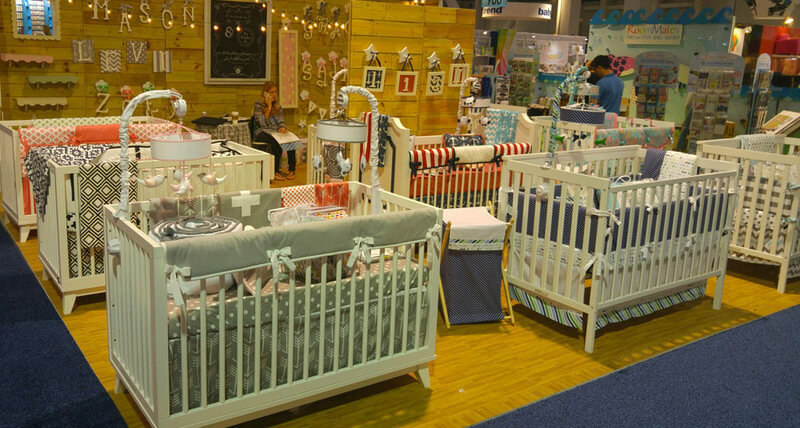 New Arrivals & My Baby Sam at the ABC Kids Expo!